This month, the Grade 6 class will continue to delve into ancient world history. We will touch on Ancient China and Egypt, and next month we will look at Ancient Greece and Rome. The students will begin their website projects which will also be about ancient civilizations. 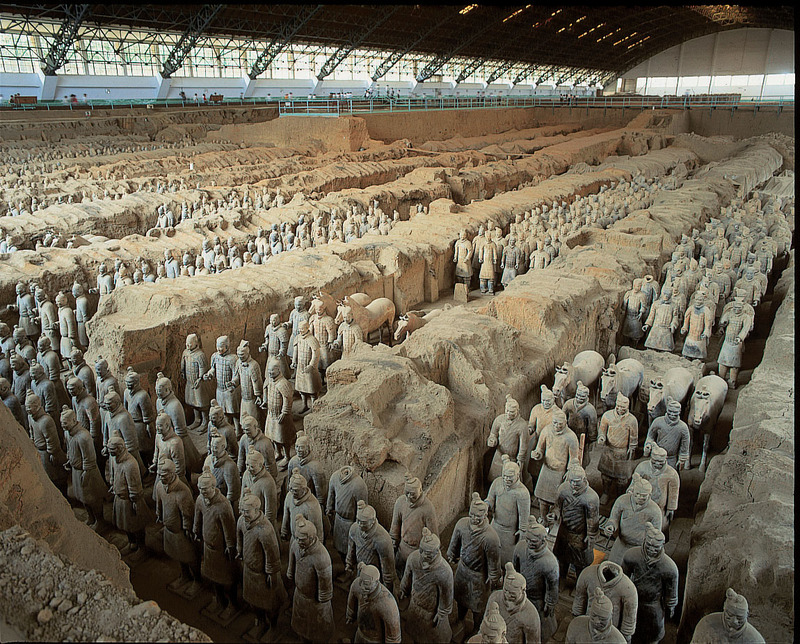 Did you know that Qin Shihunag's tomb is one of the great archaeological mysteries of today? While the location of the tomb has been found, no one is believed to have entered it since the emperor was buried. There are legends that tell of the magnificence of what's inside the tomb, but no one has been inside to confirm them.